Thank you so much to Hiroko!! She made our experience to Japan very stress-free and took such good care of EVERYONE!!! All hotels were nice and clean. We had the opportunity to try the onsen. We were able to visit many different sites throughout Japan in a short amount of time. 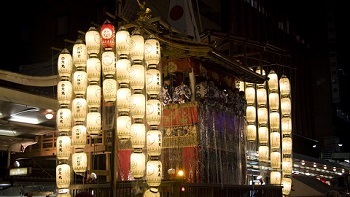 Kyoto Gion festival in Kyoto is the largest in Japan having hundreds of food vendors, carnival games, activities, parade, art display, and more. 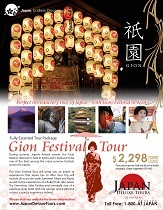 This fully escorted tour will travel from Tokyo to Hakone, Mt. Fuji, Nara, Hiroshima, Miyajima, and a prolong stay in Kyoto.